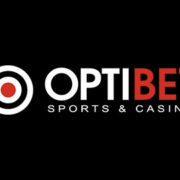 Owned by Red Sports Limited, the OptiBet casino platform has a very dedicated team behind its running, and it’s been providing games to the community since 2015. The casino is based within Malta, and as such, it holds a gambling licence from the Gaming Authority of this country. This does make everything fair and regulated as far as gaming is concerned, but it also means that two countries in the United States and the United Kingdom, are restricted from playing there. 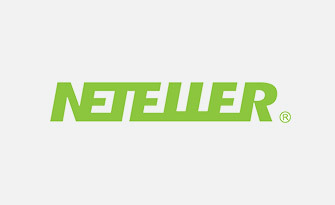 Gamers are able to view the site in Russian, Finnish and Lithuanian, as well as the standard English, and you’re also able to access a sports betting platform alongside the regular casino options. 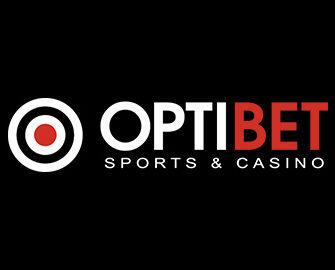 Navigating your way to the casino section of the OptiBet site will allow you to instantly see the game lobby, which is displayed with its menu of providers and game categories both along the top and down the left hand side of the screen. Recent winners can also be seen nearby, while a banner exists at the very top of the page to advertise new games. The background of the site is very nicely designed, offering up an amalgamation of Netent characters, such as Jack from Jack and the Beanstalk and the rabbits from Wonky Wabbits. The navigation bar along the top of the overall website allows you to move between the aforementioned separate gaming sites. 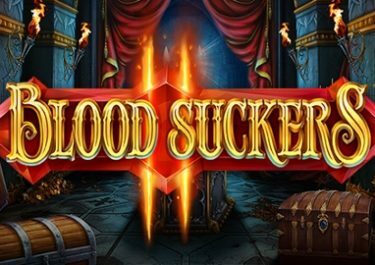 As a registered member of this casino, not only will you be able to play a decent selection of games, but you’ll also be able to claim a nice choice of special promotional offers as well. Of course, you’ll need to have registered for a free account and be ready to deposit funds into it before the special offers are available to you, but there’s a couple of nice options available for you to claim. 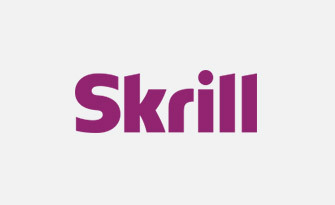 To begin with, the site usually provides a welcoming offer on one of the latest games released. For example, The Secrets of Atlantis is currently on offer, with up to 150 freespins available for using on the game. 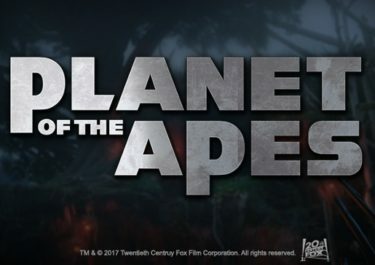 Simply deposit a specified amount and use one of the bonus codes mentioned to receive either 50 freespins at €0.20 per spin, 50 freespins at €0.40 per spin or 50 VIP spins at €1 per spin. This is available to both newcomers and regular players, and all three freespin offer codes can be used. In addition to this, you’ll also be able to get started at the site with the welcome offer, which is exclusive to newbies. 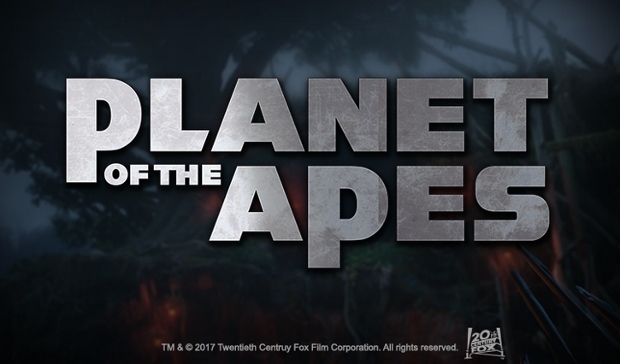 This spreads out across your first three deposits, with your first one rewarding you with a bonus of 100% up to €100 as well as a total of 25 freespins to use on Gonzo’s Quest. 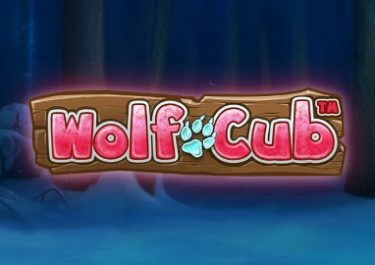 A second deposit will see you receive 50% up to €300 and a total of 100 freespins on Starburst, while your third deposit rewards you with 30% up to €600 in bonus funds, as well as 75 freespins to use on Jack and the Beanstalk. While many online casinos tend to make use of a variety of different software developers, OptiBet only utilises two, which are in the form of Netent and Microgaming. And while this may seem like quite a negative move, it actually allows the site to focus on providing a good range of high quality products, rather than a mass of mixed quality games. 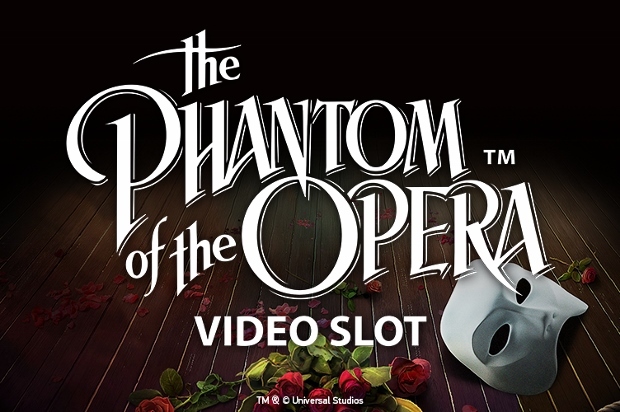 With this being the case, you’ll have access to all the favourites from these developers, such as the slot games, Tornado: Farm Escape, Spiñata Grande, Mermaid’s Millions, Neon Staxx and Dazzle Me. 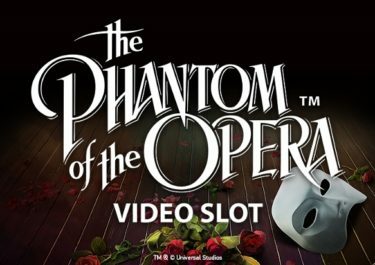 And whilst the full range of standard slot options from both of these providers are available to play, there aren’t any progressive jackpot slots incorporated. However, table games have been added to the portfolio, so anyone who is interested in playing such options as blackjack or baccarat, for example, will be very well catered to. There’s also a category on hand for video poker games, allowing you to play such titles as Aces & Faces 4 Play, Poker Pursuit and Tens or Better. And whatever you do, don’t forget about the live casino option either, because there’s some wonderful games on hand in this category, all featuring live dealers and an authentic casino atmosphere. 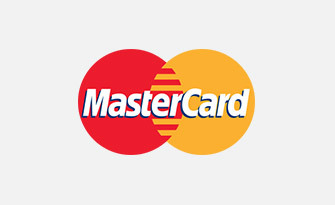 One section of this casino site that isn’t so varied is its accepted payment methods section, and it could be improved to offer one or two more so as to cater to a wider player base. 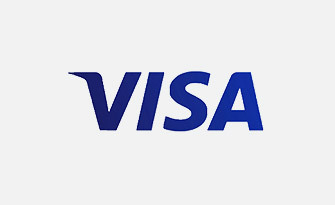 The usual Visa and MasterCard options are readily available to use, while eWallets such as NETeller and Skrill can also be utilised to the full. 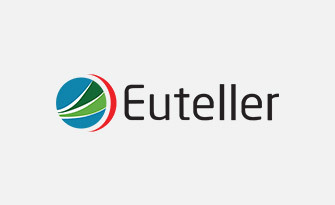 Euteller is another possible method to use, but the only other option apart from this is a bank wire transfer, and this is the method that all withdrawals will be processed through as well, with the exception of the eWallets. The site’s customer support centre it open from Monday to Sunday between the hours of 09:00 until 21:00 EET, and the team can be reached in the first instance via the live chat function. Other than this, you’ll need to send an email along to [email protected], or dial the provided telephone number, which is +356 27780813. The agents are very friendly and helpful. For the moment, there isn’t the inclusion of a FAQ section though. 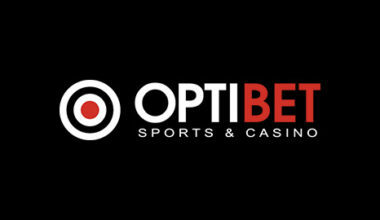 Whilst its overall design is nothing particularly special or different from what you’d find at other online casinos, OptiBet still manages to appeal well enough to the gaming community. There’s a dedicated support team and, of course, a wide range of games provided by Netent and Microgaming.